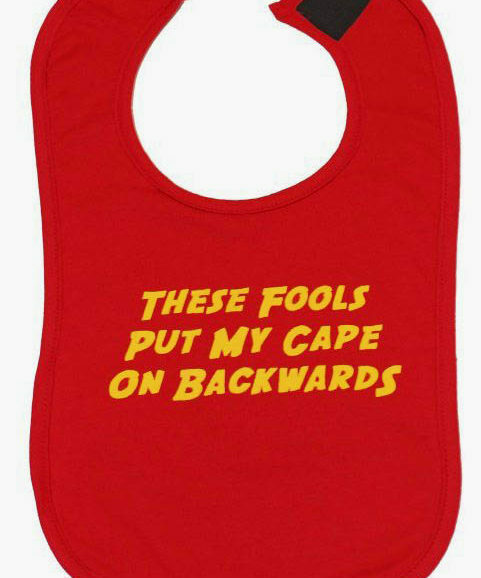 This set of hip hop funny baby bibs, inspired inspired by the 90’s hip hop classic will let baby snack on in style all whilst keeping the beat! 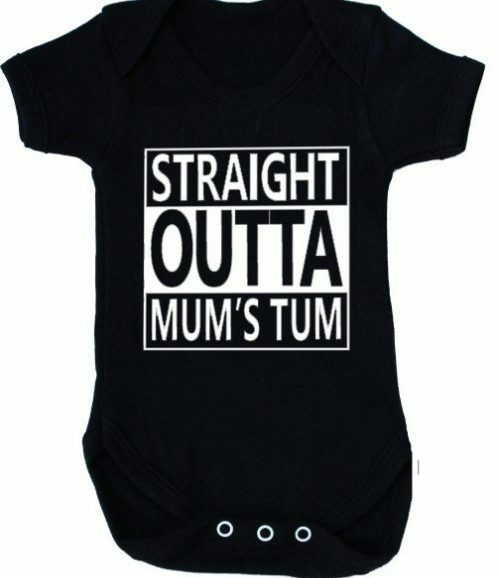 Hip hop funny baby bibs. 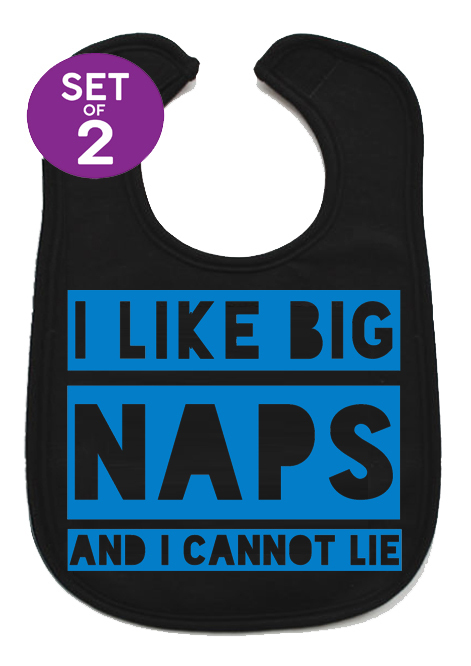 Slogan reads I LIKE BIG NAPS AND I CANNOT LIE. 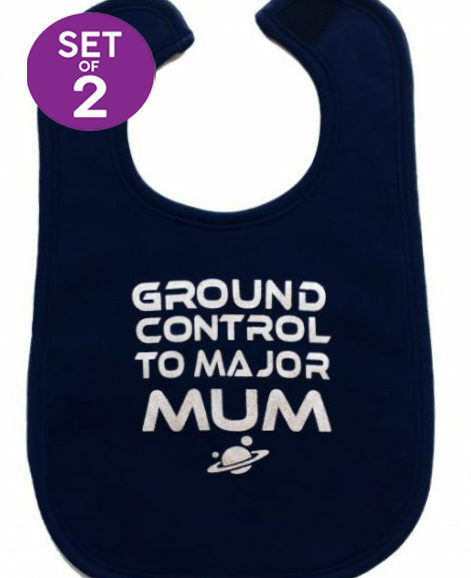 Slogan printed in a vibrant blue contrasting against the black. 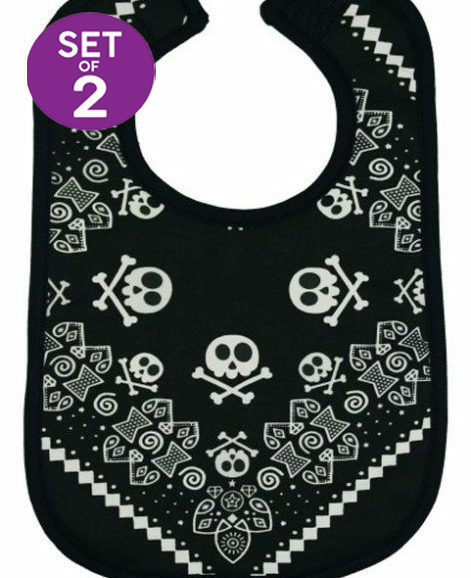 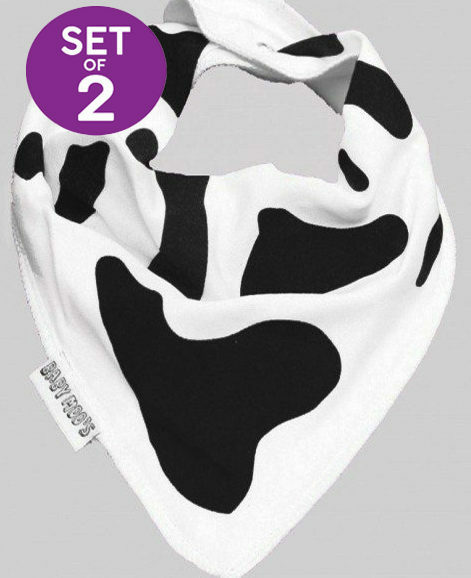 Absorb spills & keep those dope baby threads looking food free with a soft thick double layer cotton. 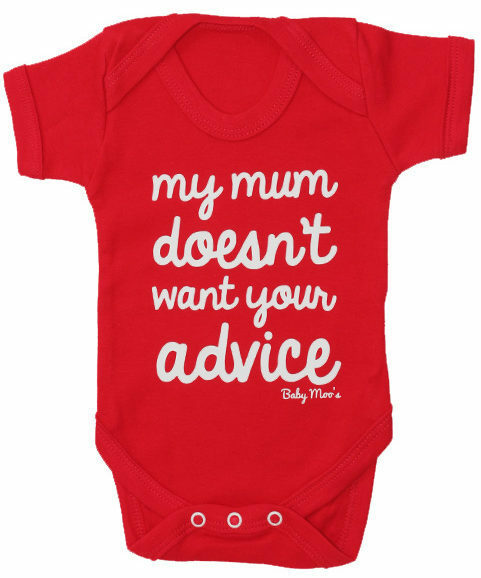 Velcro fastening makes it stress free to get on baby, but not too easy for them to remove. 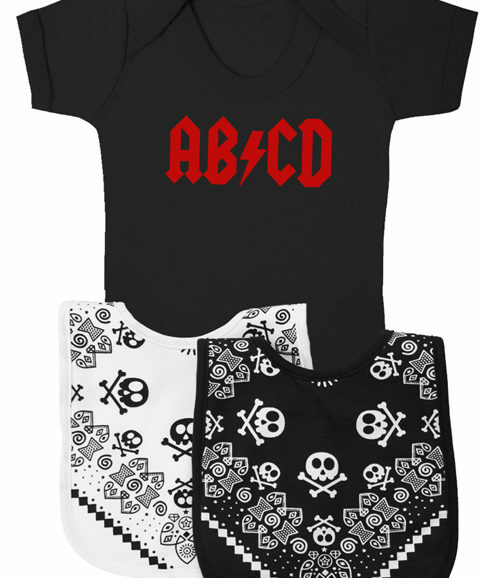 Fits up to 3 years seeing your baby into the toddler years. 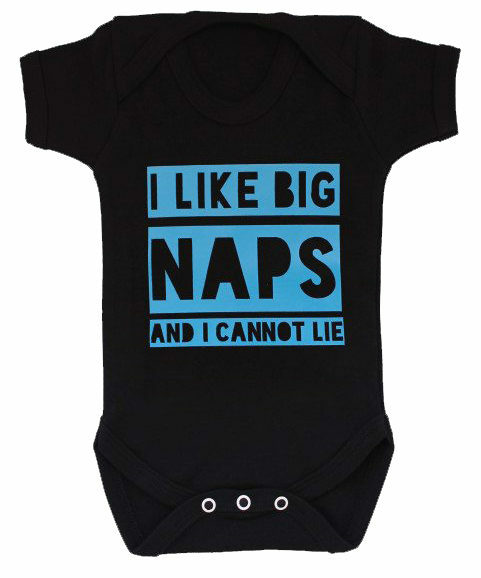 I LIKE BIG NAPS AND I CANNOT LIE is a registered trademark.